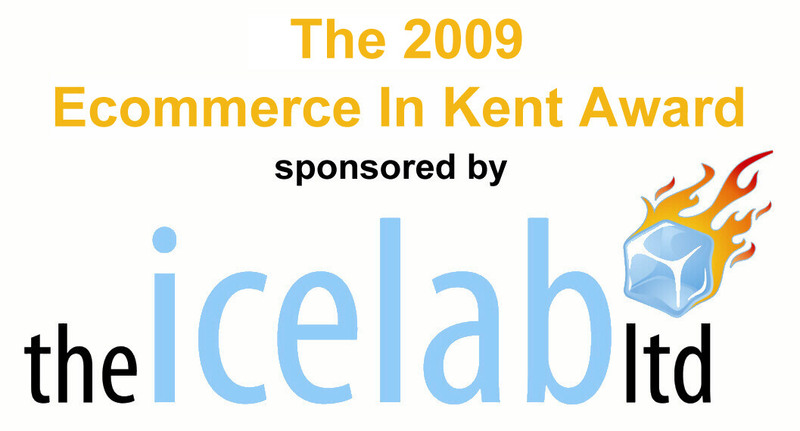 SelectSpecs have been nominated for the E-Commerce In Kent Award 2009 sponsored by The ICELAB Ltd. – a small forward thinking Kent e-commerce company with some cool web ideas. The competition recognises and awards the best online shopping cart site based in or created in Kent just like last year’s winner Fire Protection Online. We are the 20th entry on the list, so please vote for us by clicking the e-mail link below our entry or sending an email to [email protected] and stating why you think we should win. Can you get prescription glasses cheaper than £5 anywhere else? Who else includes FREE UV Protection, Anti-Reflection Coating and Scratch Resistant Coating on prescription lenses at no extra cost? Where else do you have so much choice in budget or designer prescription glasses or sunglasses? Maybe you live on the other side of the world, but you can still take advantage of our great deals. How many other Optical companies are so active in the Social Media world with our twitter and Facebook pages and our entertaining and informative blog? Or if you have your own reasons why we should win, just tell them. You have until 31st October 2009 to get your vote in at which point a shortlist of the top 6 sites will be chosen so get voting people. I vote for Select Specs. Why – because they offer a great rage of glasses and it is easy to find your way about the sight. I received my glasses today,I am delighted,good quality comfortable ,fast post,will recommend to others and will defineately be buying from you again!